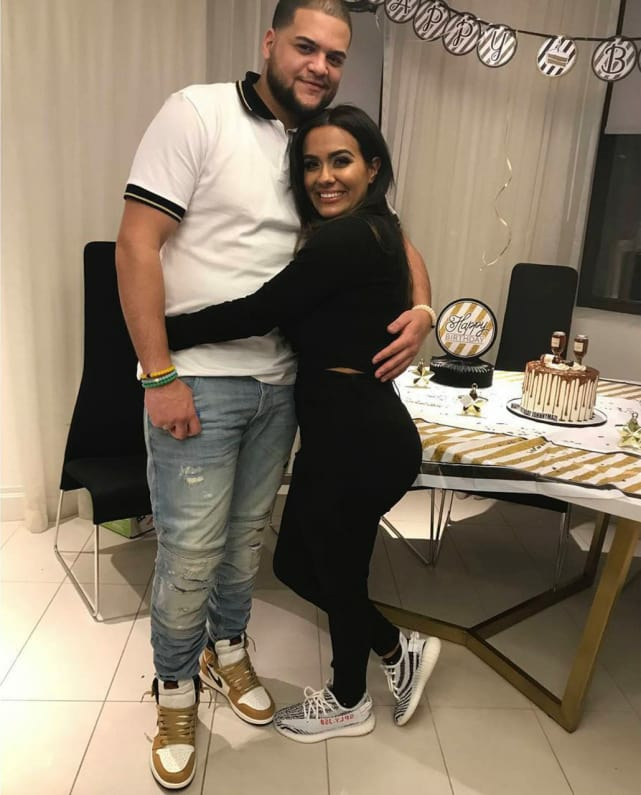 Briana DeJesus Pleads With Teen Mom 2 Fans: Stop Being So Mean! Public figures have always enjoyed the luxuries of celebrity, while at the same time struggling with the many downsides of life in the public eye. And the situation is even more complex for reality stars, who must, by nature, share the most intimate details of their personal lives. And of course, social media breaks down the walls of privacy even further, leading many reality stars to feel uncomfortably exposed. 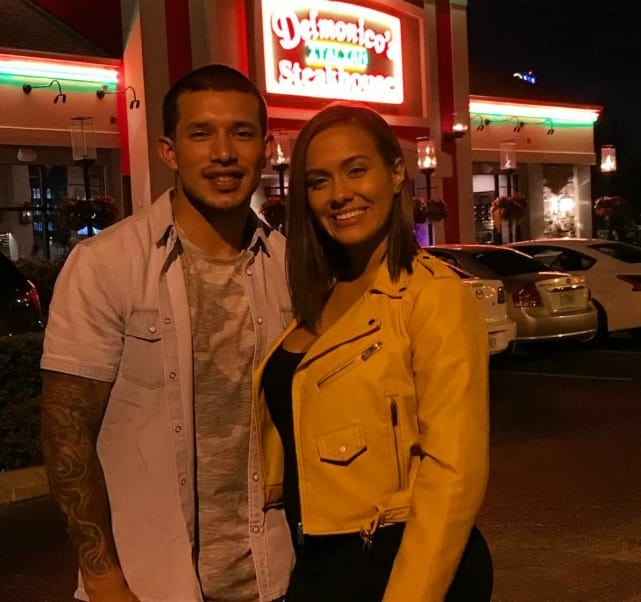 One such star is Briana DeJesus, who took to Instagram this week to plea for a bit of compassion from Teen Mom 2 fans. Briana has been through a lot since she was unexpectedly added to the cast of Teen Mom back in 2017. And like her co-stars, Briana has taken quite a bit of flak on social media from fans who don’t agree with her behavior. These days, Briana’s feud with Kailyn Lowry seems to be mostly squashed, but during its high point, Bri took a lot of criticism from Kail supporters. 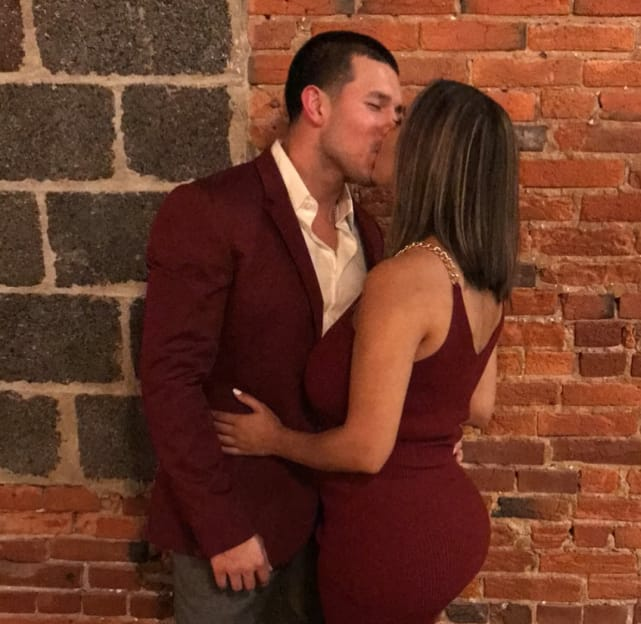 Viewers also took issue with Bri’s romance with Javi Marroquin, as many felt that she was using Javi to get back at his ex-wife, Kailyn Lowry. Bri insists that wasn’t the case, but her harshest critics have no interest in hearing her side of the story. These days, Bri is in a committed relationship with a man named Johnny. Thomas Gibson: Dismissed from Criminal Minds! Previous story The Bachelor Sneak Peek: Is This the Season 23 Villain?